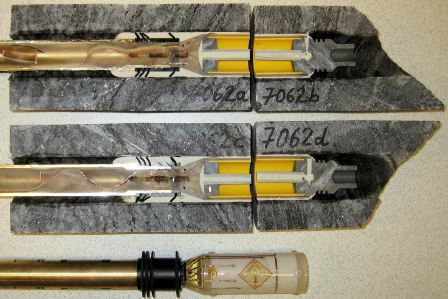 For more than 20 years we have been carrying out borehole deformability tests with dilatometer and lateral pressure probes, some of which we have developed ourselves, as well as with the Ménard-Pressiometer. 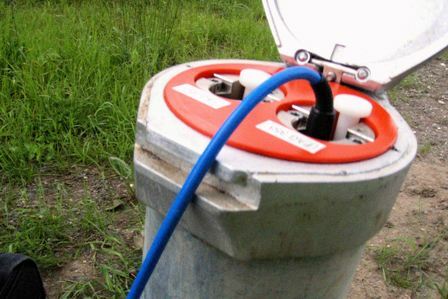 With our borehole scanner ETIBS® we bring light into every borehole. 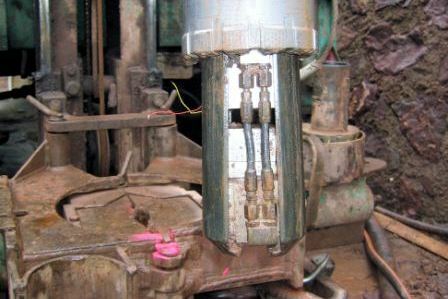 The results are high-resolution digital borehole scans with which all interfaces can be evaluated. 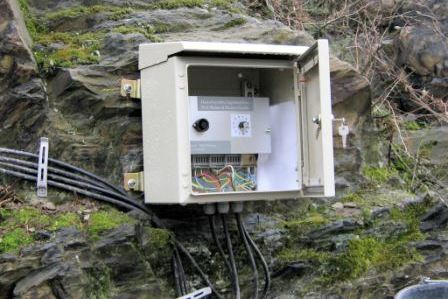 We measure displacements on banks, steep slopes and structures with different measuring methods. As for example here, at the new High Moselle Bridge near Ürzig. 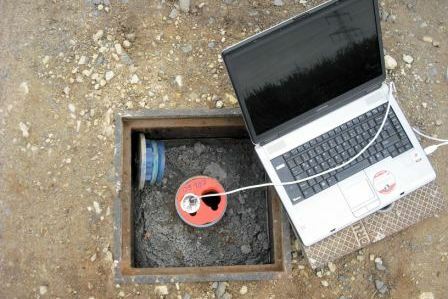 We produce reliable data in boreholes and underground. 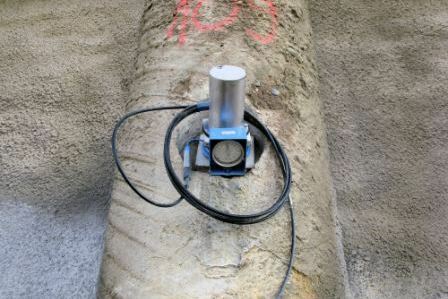 For example with our boreholeslotter or as here: with Primary stress measurements according to the compensation method. 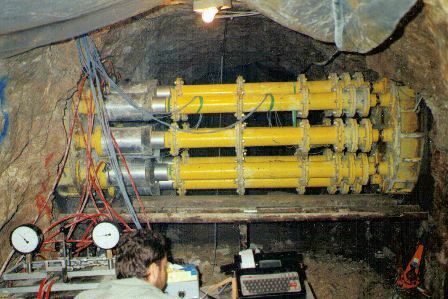 Just a few years ago, it was common practice to record geotechnical measurements manually. 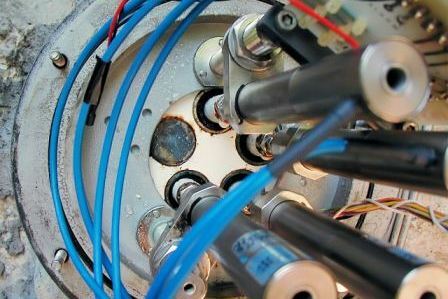 The introduction of automatic data acquisition has fundamentally changed measurement technology. 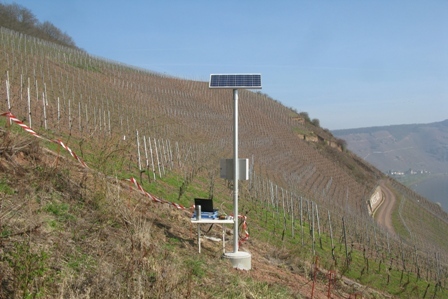 Due to the further development of the data acquisition systems, we always try to use the most up-to-date technology. 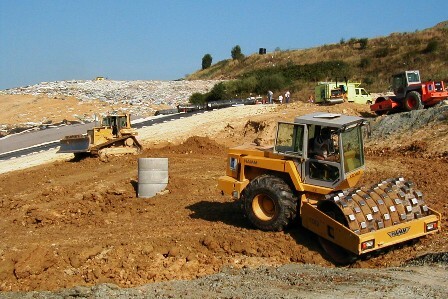 Slopes in motion can cause devastating damage through landslides. 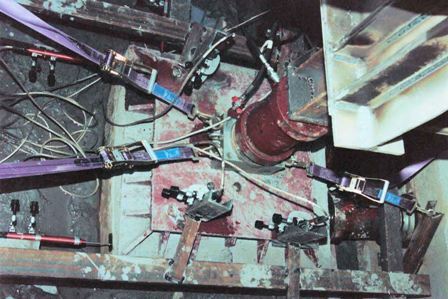 With anchor load cells we can measure long-term recording of safety-relevant operating data and observe it remotely. 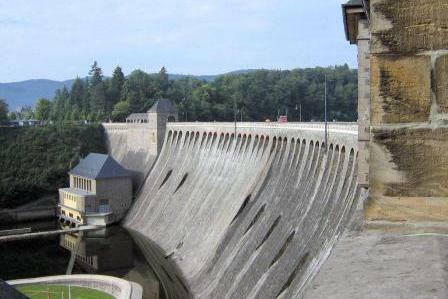 Even the smallest movements or irregularities in the dam body or its sealing elements can be registered with our measuring instruments and thus make an important contribution to the safety of dams. 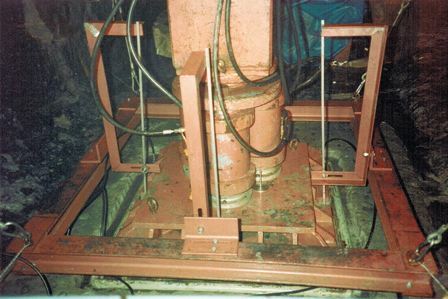 We are internationally known as a reliable partner for geotechnical measurements and tests. Our projects have taken us amongst others to Nepal, Israel, Pakistan, Indonesia, China, Tajikistan, Bolivia, Iran, Sudan and Turkey. 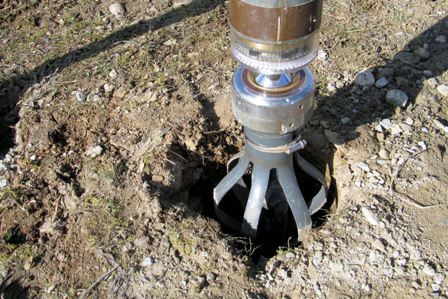 of services of geotechnical field tests for preliminary exploration of the properties of rock and soil. 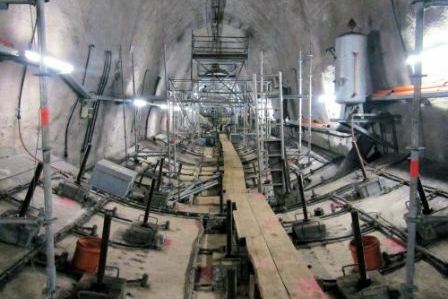 Furthermore we are conducting measurements and instrumentations in building construction and civil engineering. GIF considers quality work and flexibility as decisive for the economic success in addition to favourable price. We have been working successfully for more than twenty years thanks to our constant efforts to meet customer requirements, constant improvement, well-founded specialist knowledge, professionalism and commitment of our employees.